Have had great success with the Bico Jog and have fished this up and down the country all year round. Great lure for Bass and my favorite lure in the bag. Thanks Weldon. We agree 100% with you. 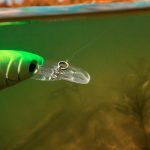 This is a great Jig for bass. Have you tried anything else? Maybe the Rapala Rattler Lure? Cheers Quinton. 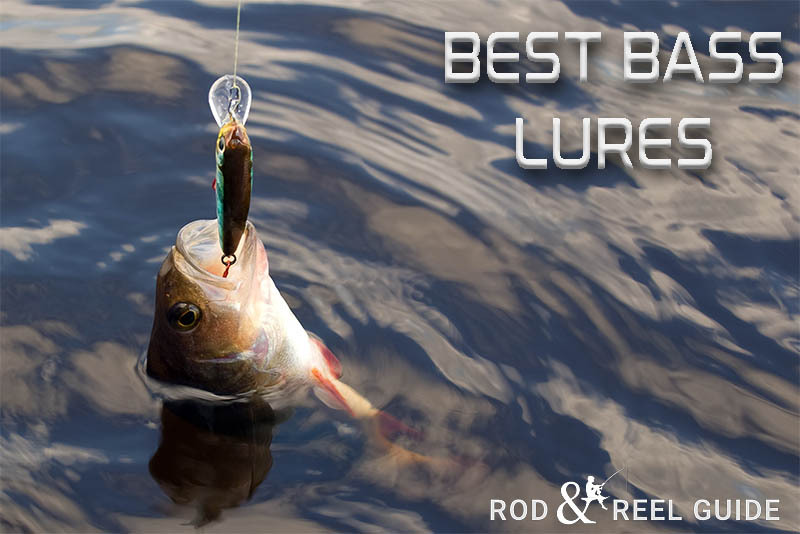 Agreed, this is a super bass lure and we too have caught some nice fish with it. Have you ever tried fishing it in shallow water from the shore?